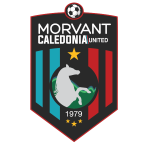 Morvant Caledonia United are after a third consecutive win in the Pro League when the competition resumes on Tuesday with a rescheduled Round One fixture from 7pm at Ato Boldon Stadium on Tuesday between the “Eastern Stallions” and holders North East Stars. It will be the second time in less than a month that Morvant Caledonia will meet North East Stars (5 points) after trashing the cellar-placed side 8-0 in Round Two on Sep. 28 at Hasely Crawford Stadium with Guyana international forward Sheldon Holder and Grenada striker Saydrel Lewis both scoring twice, while Kerry Daniel, Aikim Andrews, Renaldo Francois and Sedale Mc Lean had a goal each. 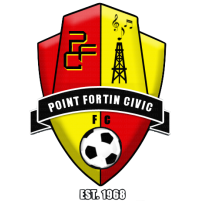 Morvant Caledonia (14 points) followed up with a 2-1 win over Point Fortin Civic four days later at the same venue with Malik Mieres and Holder earning the “Eastern Stallions” a second consecutive league win before the international break but continues to occupy a bottom-half position in seventh on the 10-team table, four points behind Club Sando and six points ahead of Civic. 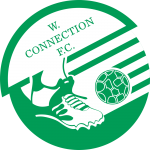 “The aim, for the rest of the season, is to finish as high as possible,” said Jerry Moe, who returned to the club this season as coach alongside technical director Jamaal Shabazz. 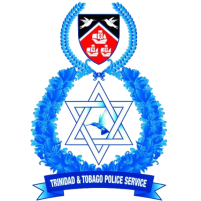 The “Eastern Stallions” however will be a depleted bunch against North East Stars, with Holder and St. Lucia internationals Melvin Doxilly and goalkeeper Vino Barclette, all away on international duty with their respective countries, while Francois, Shem Clauzel, Richard Williams and Keion Goodridge are unavailable through injury. “What we did against North East Stars in the 8-0 win won’t have any bearing on Tuesday’s game against them,” added Moe. “Every game is different and it’s up to us to play to perform in doing the things that will give us a chance to win the game. “I don’t think it would be another 8-0 result. We are without a number of players while they (North East Stars) have added a couple in their player personnel since we last faced them. 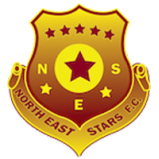 North East Stars snapped a 15-game winless rot in all competitions this season with a late 2-1 win over Jabloteh on Oct. 2 thanks to a stoppage-time strike from ex-Morvant Caledonia forward Kordell Samuel, one of a few new faces in the Zoran Vranes-coached outfit. 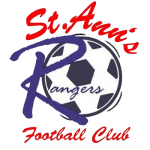 Morvant Caledonia will next face Terminix St. Ann’s Rangers in the first game of a double-header on Friday from 6pm at Ato Boldon Stadium when the PL resumes in full swing. 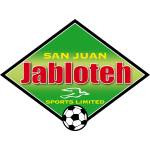 Jabloteh and Police FC will clash in the second game of the Couva double-header from 8pm. 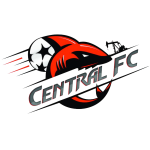 On Saturday, leaders W Connection and Central FC will resume their rivalry at Mannie Ramjohn Stadium in Marabella from 3:30pm. 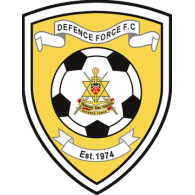 And simultaneously at the Larry Gomes Stadium in Malabar, North East Stars will host Defence Force FC. 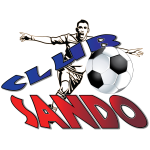 The weekend action will continue on Sunday with Club Sando hosting Civic at Mannie Ramjohn Stadium from 3:30pm.